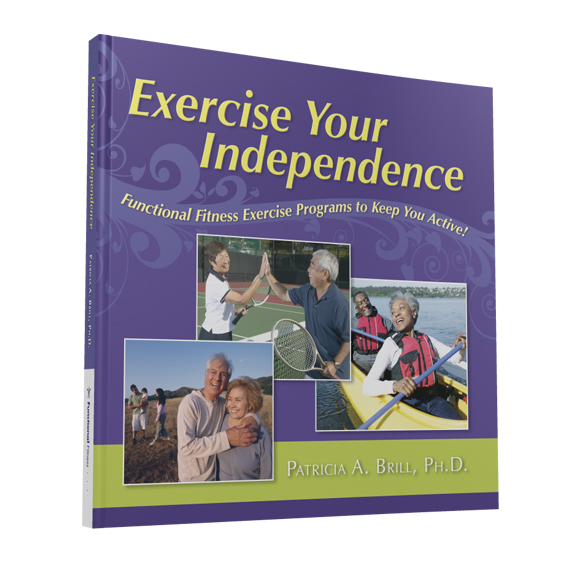 Exercise Your Independence is the first exercise book designed for older adults that provides a variety of exercise programs to address the functional challenges they face as they age. Challenges such as inability to perform leisure-time activities, driving limitations, poor balance and mobility, incontinence, and memory loss. 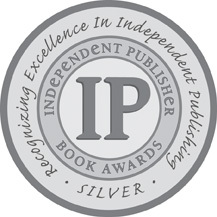 The Exercise Your Independence book highlights 7 key areas that can significantly improve the independence and quality of life of older adults. Exercise Your Independence provides a solution to the functional problems people encounter as they get older. Understand how being functionally fit can help you adopt a more active lifestyle and improve your quality of life. Learn how being functionally fit can help you function in your daily routines as well as in society. Learn specific functional fitness exercises that can enhance your ability to perform daily tasks with ease. FunctionalFitnessLLC.org | Pat Brill © 2014. All Rights Reserved.